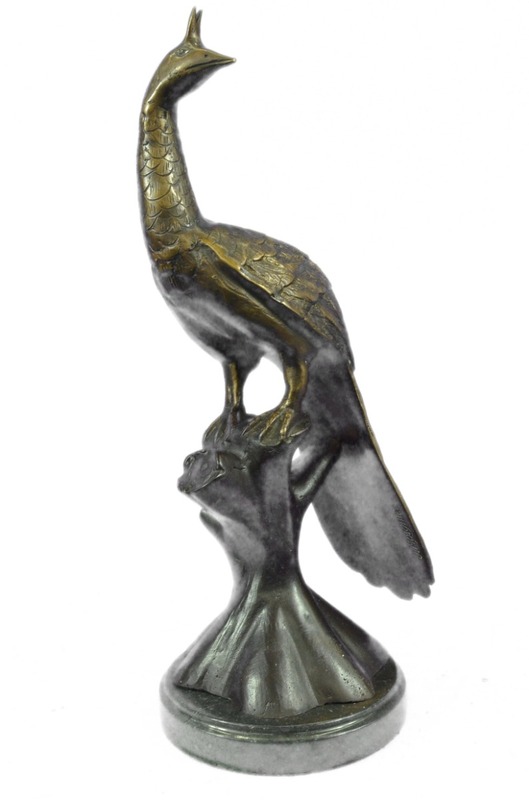 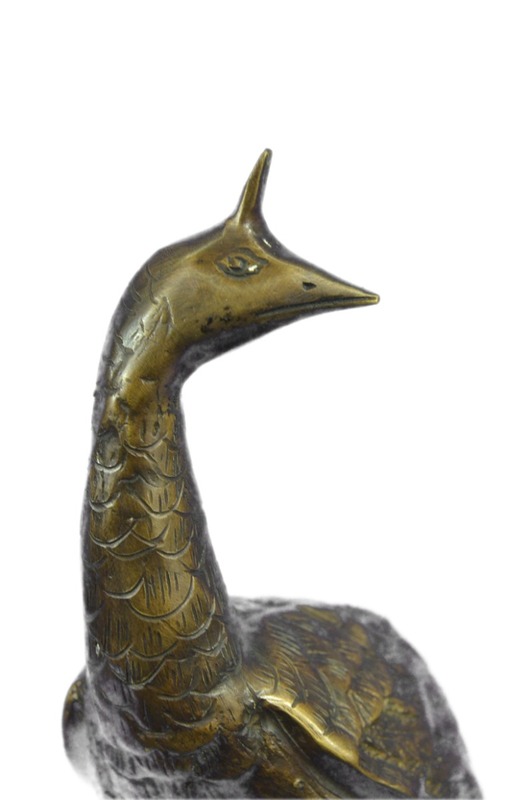 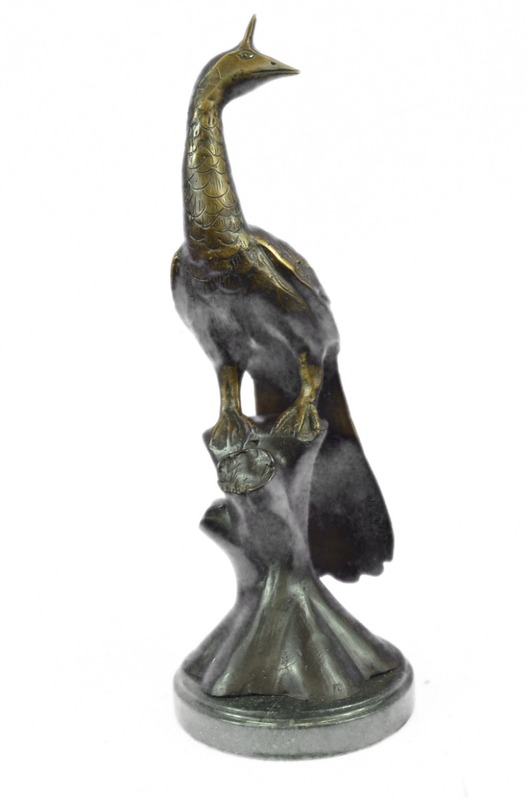 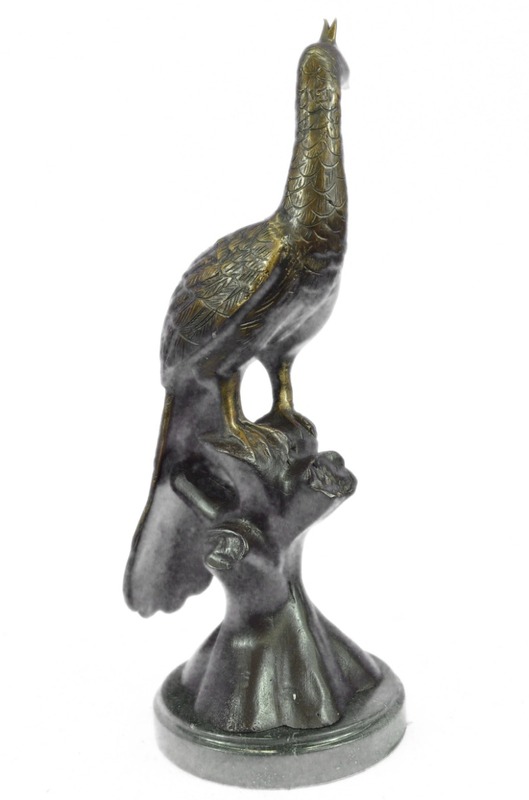 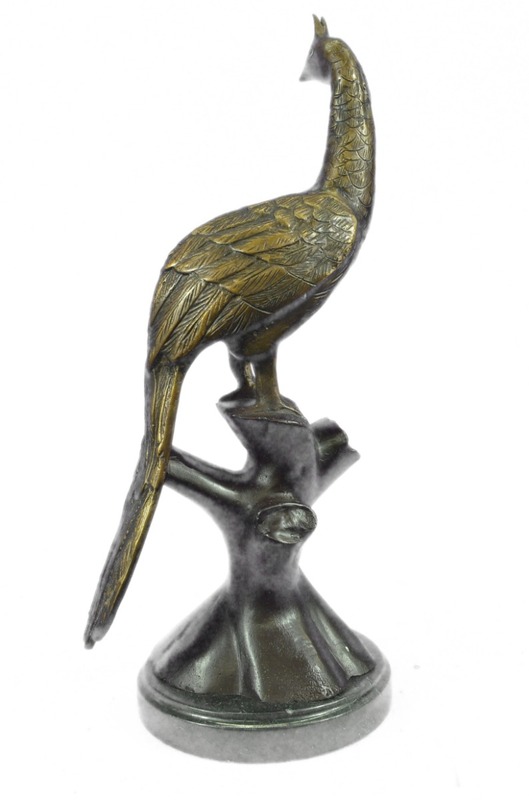 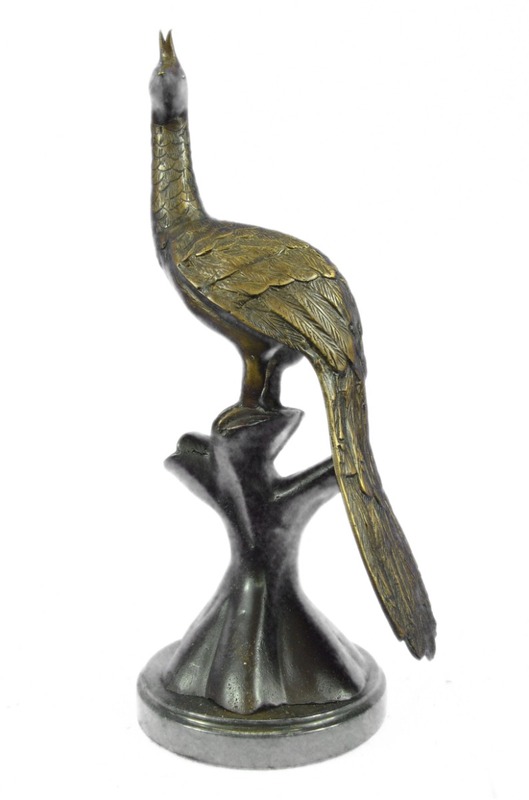 For Those Seeking Beautiful Bronze Birds That Make A Statement, Perhaps A Bronze Peacock Might Do An Inspiring Invite. 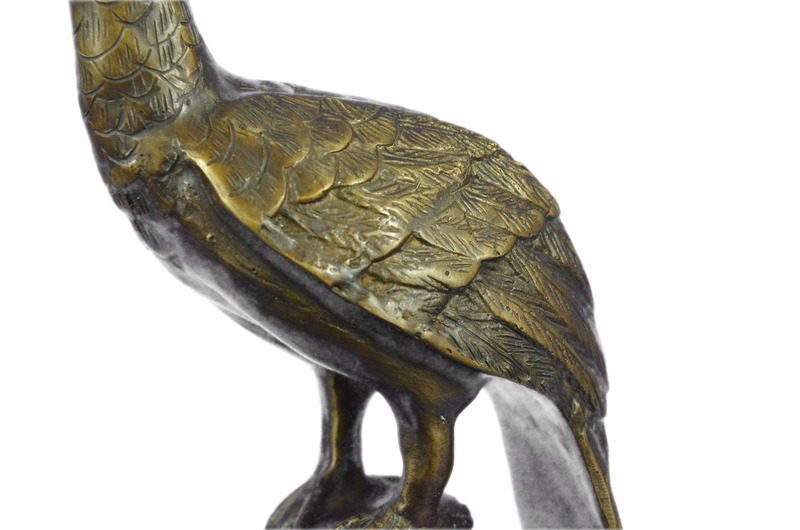 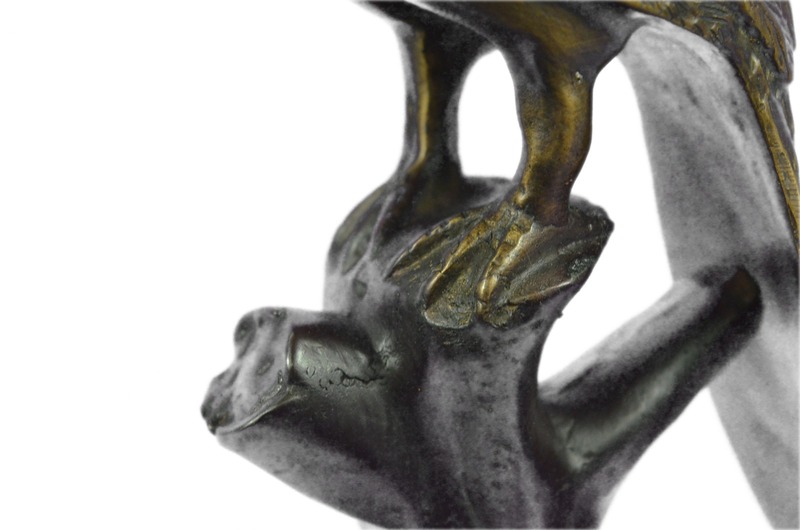 Our Bronze Peacock Sculptures Is Created From Expensive Bronze Utilizing The Lost Wax Method Of Casting Bronze Sculptures. 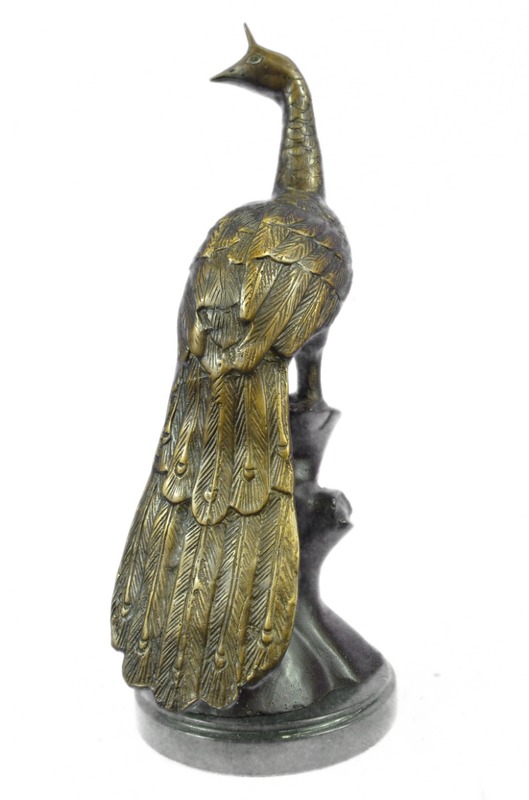 The Statue Highlights Lovely Details And The Stride Of A Proud Peacock Atop A Marble Base And Is Signed J. Moigniez.